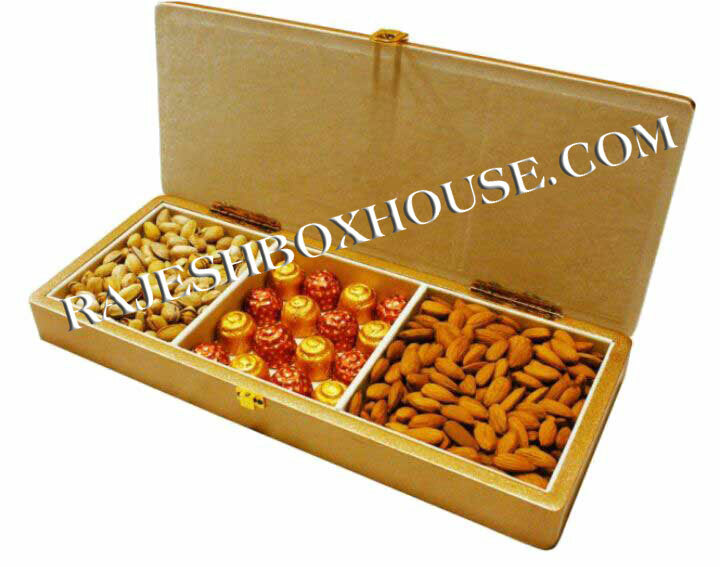 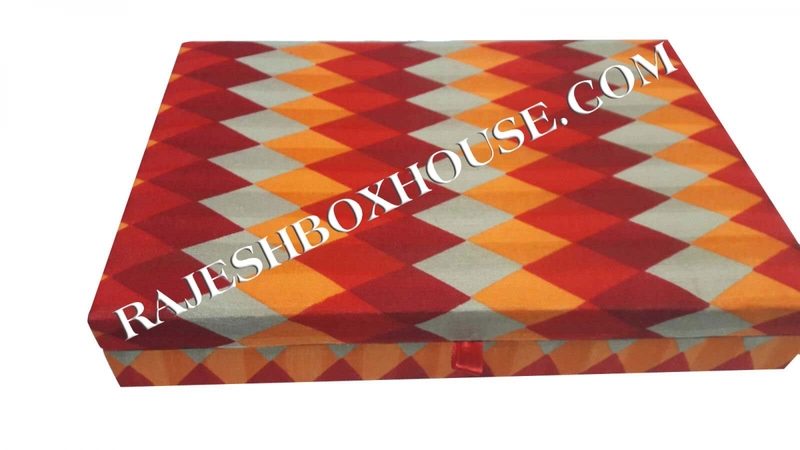 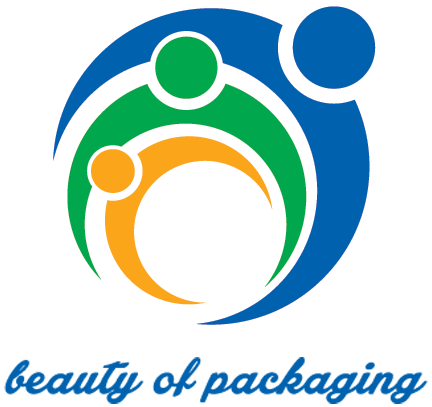 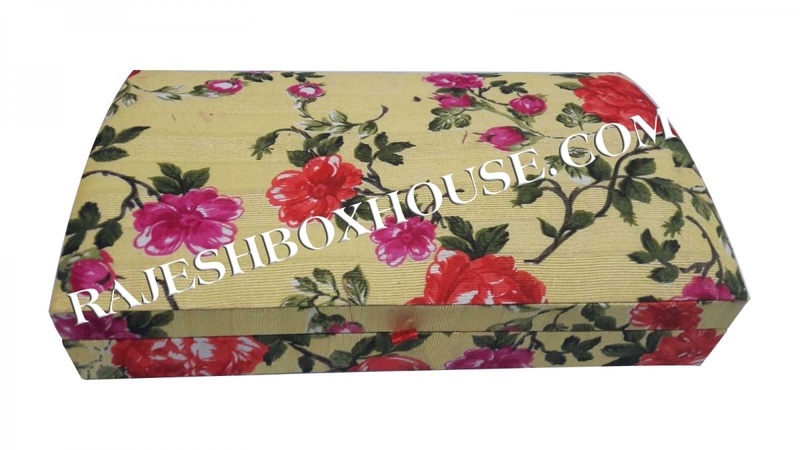 The company is one of the leading Manufacturers, Exporters and Suppliers of Decorative Wooden Boxes and has carved a niche for itself in the national as well as international market. 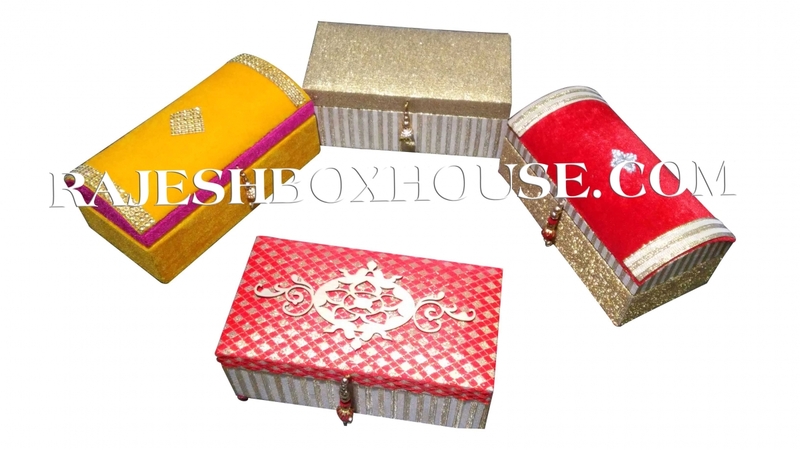 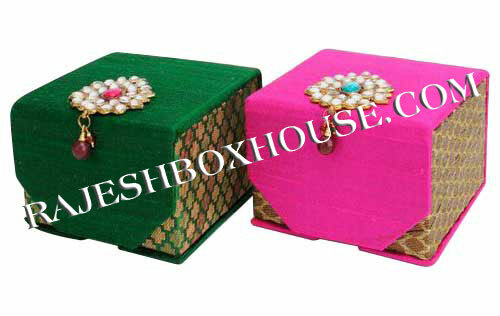 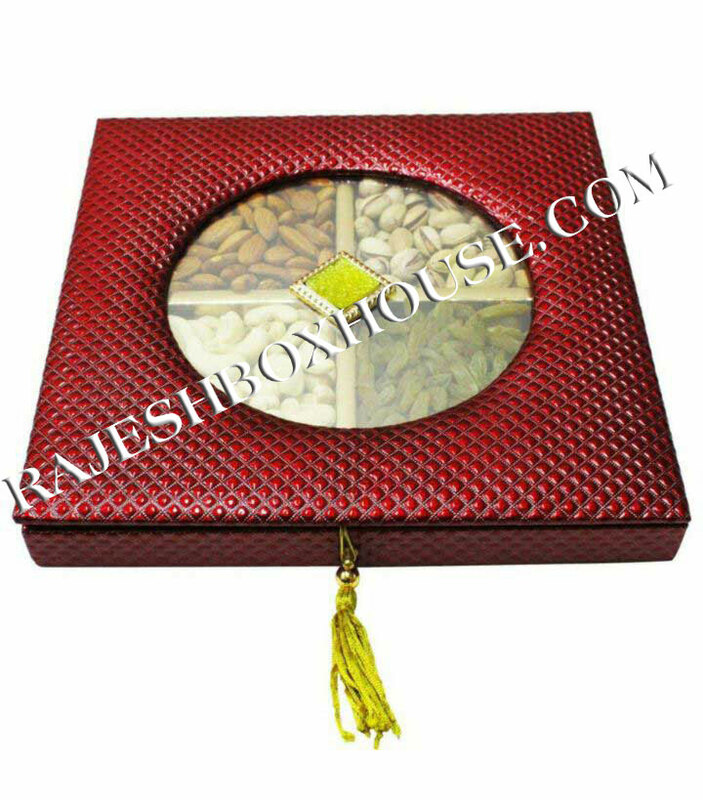 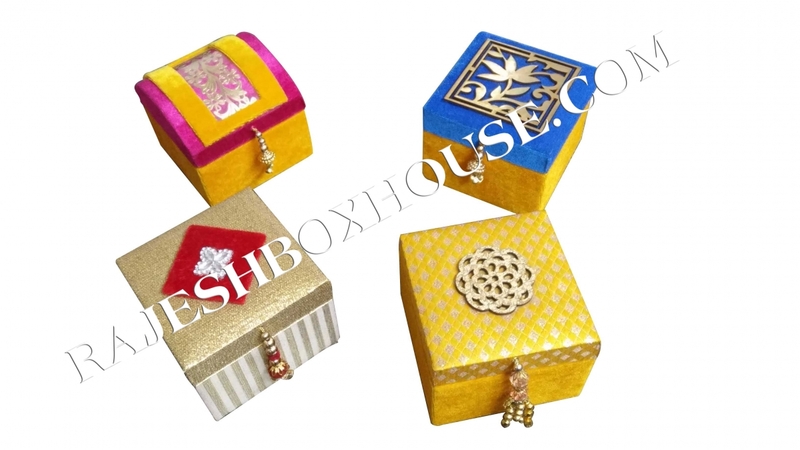 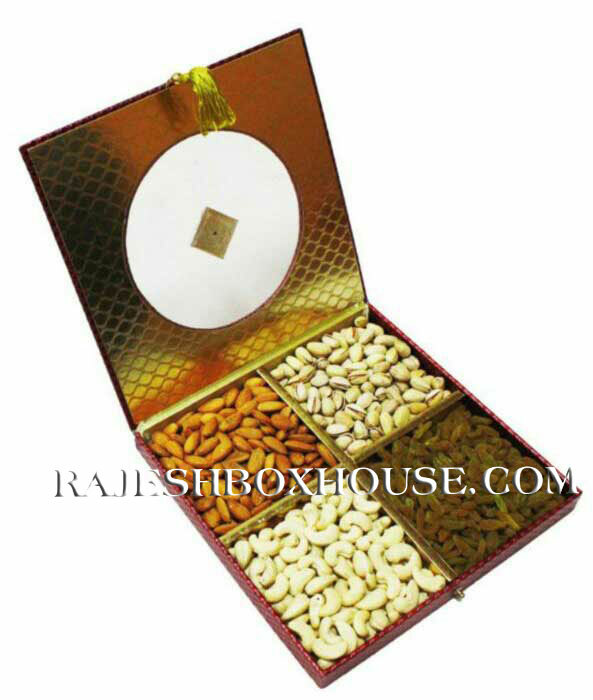 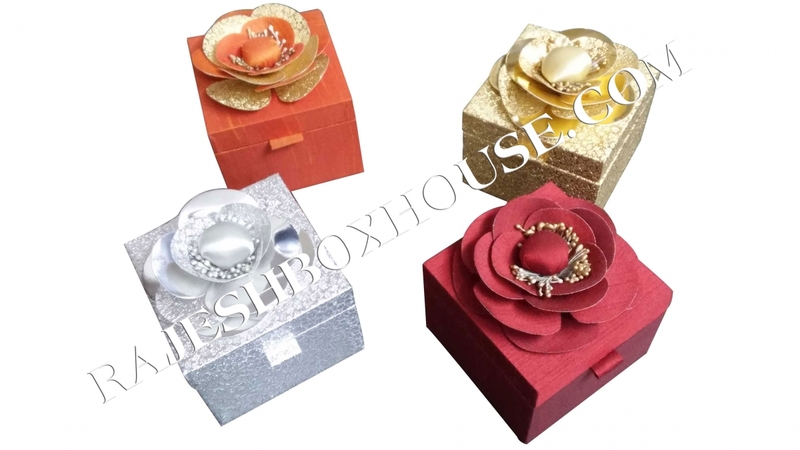 Our Decorative Wooden Boxes have their own charm and they can be used for various purposes at the home. 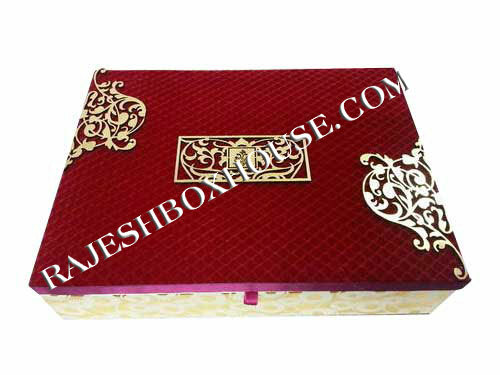 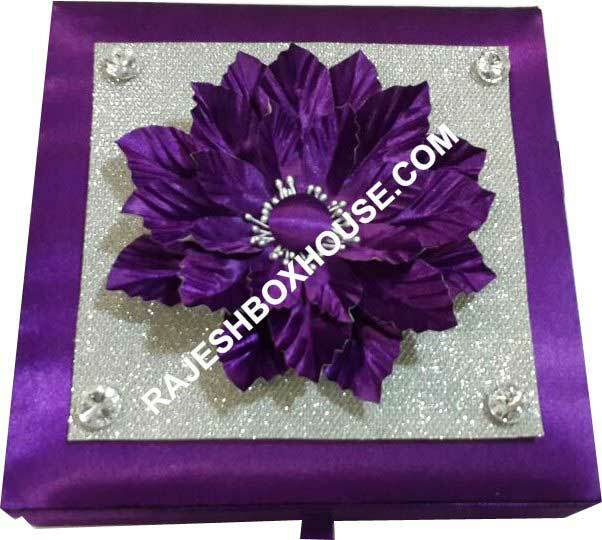 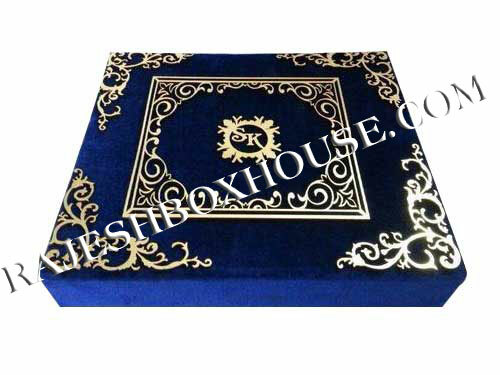 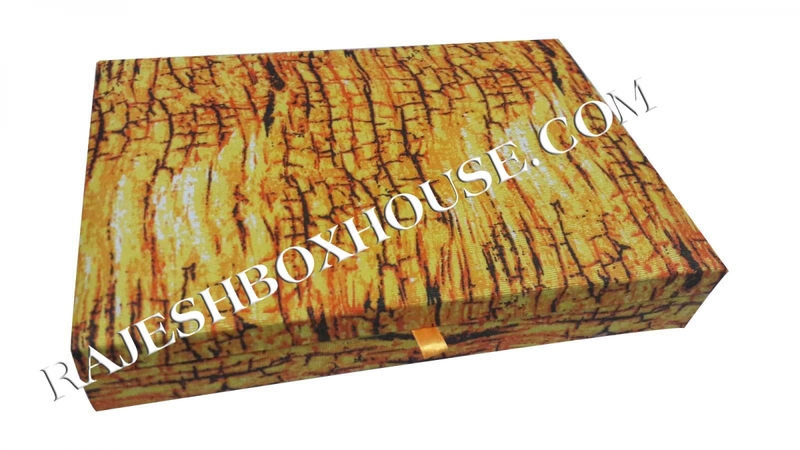 Our company is engaged in producing beautifully designed Decorative Wooden Boxes at most reasonable rates.